Sensual, contemporary and luminous, combining warm oriental notes and the freshness of the Mediterranean. With notes of mandarin and pink pepper. Orange blossom and jasmine in the heart lead to the base of incense, nutmeg, and amber. 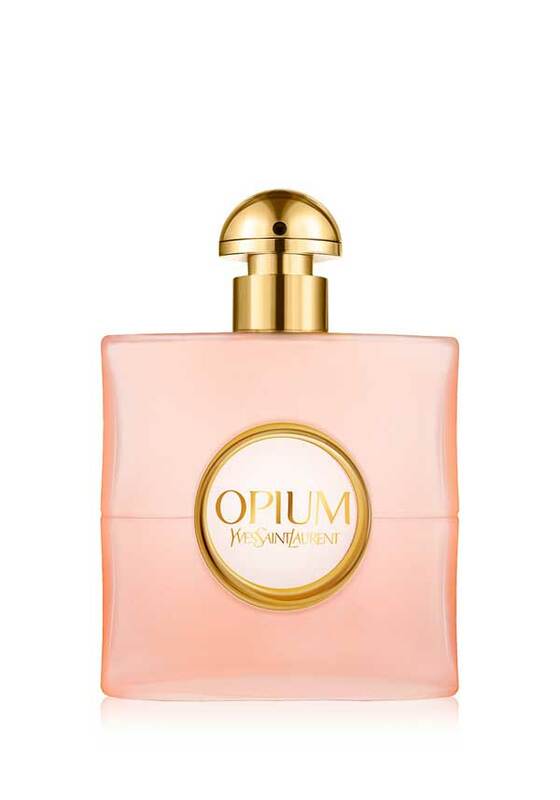 Opium becomes gentle, caressing and light, while retaining its distinctive oriental and spicy character.